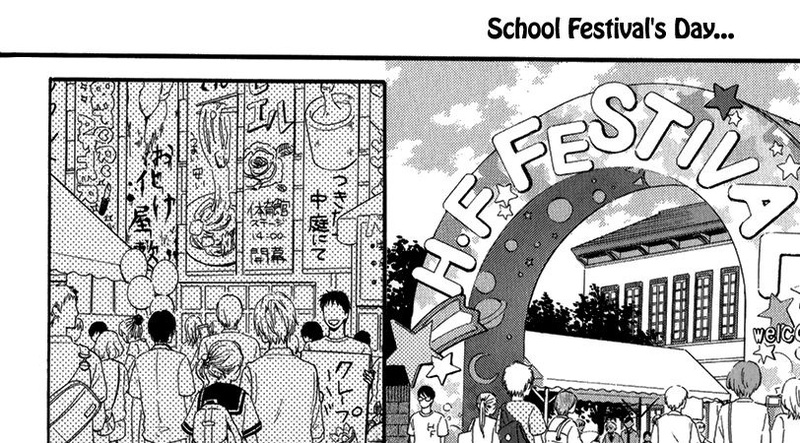 School festivals are central to all manga and anime centering around Japanese schools as well as Japanese society. Great. I guess my anime dreams of doing a maid cafe couldn’t come true. Ideas, I thought, I need ideas. Of course, my students couldn’t come up with anything. You’ll find that unless you offer Japanese kids ideas, you won’t come up with anything concrete. For those of you in the same situation or you want to do a fundraiser, here’s a list of ideas you can do with a small club (3 to 5 members) or more. 2. Costume Booth (Halloween Japanese traditional wear or costume + Photography): Get a lot of costumes and props. Designate someone who will print pictures and put them in cellophane holders. Participants will pick what costumes they want and the theme of their photograph. 3. Skit: Pick a Western Japanese-origin plays or skit such as Momotarou (“Peach Boy”), Tsuru no on-gaeshi (“The Crane Wife”), Issun-boushi (“The One-Inch Boy”), or Kobutori jiisan (“The Old Man with a Lump”). Adjust the script, pick the actors, and perform the skit on stage. 4. Names in Cursive Japanese: For more artistic people, participants will get their names written in pretty cursive. If you’re into graffiti, do names in graffiti. 5. Dance: Do a traditional dance from a different country (i.e. Philippine’s tinikling or binasuan or Mexico’s folklorico) a Japanese prefecture such as eisa (Okinawa) or the Lantern Dance (Kanagawa). 6. Western Eastern bazaar: Get lots of new knickknacks (stickers, posters, bilingual books, toys, stuffed animals, bracelets, snacks, etc.). Set up a booth or room with the items all tagged with prices. Get a register or cash box and put someone responsible for it. 7. English wanage (Ring Toss): Make rings and stands out of cardboard and tape. (I would use Daiso colored tape to make the rings and stands more interesting, seeing that cardboard is pretty ugly.) Use vinyl tape as a distance marker. Give participants the rings and prizes after they’ve gotten the rings on the stands successfully. For an English Japanese-involved ring toss, put pictures on the stands. Show the participants an English Japanese word. They will throw the ring onto the matching picture of the English Japanese word. 8. Basket Toss: Make balls out of tape and set up cardboard boxes. For an English Japanese-involved basket toss, put pictures on the boxes. Tell the participant an English Japanese word, and they will throw the ball into the matching picture. You can also do this with teachers’ pictures and tell the participants a teacher’s profile (where they’re from, the subject they teach, the homeroom they’re in charge of). 9. Western Anime Cafe: Pick any theme for your cafe. Get refreshments (cupcakes, brownies, muffins, breads), drinks, utensils, table clothes, napkins, and props that fit the theme. Set up nice tables and have the club members be waiters (make shifts!). Customers will come and order food and drinks from an all-English Japanese menu. The waiters will take the orders in English Japanese as best as they can. For the non-food option, still set up the cafe the same way but make a separate table with different candies, knickknacks, and lots of gift wrapping materials (ribbons, wrapping paper, tape, scissors, cellophane bags, hole punches, and stickers). 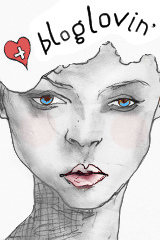 Customers will look at a menu of themes and make a gift for their friends, parents, or lovers. The waiters will only clean up after the customers and offer suggestions to them. 10. Movie: Make a movie with the club before the school festival (summer vacation is the best time to do this if your festival is later on in the year). Sit down with the club, write the script, schedule times to film, practice all the scenes, film, edit, and add Japanese subtitles. 11. English Japanese Scavenger Hunt: Give attendees a scavenger hunt paper with tasks such as “Find three married teachers” (３人の結婚したの教師を探してください). If they complete the task, they get a stamp on their paper. They can show their stamps at one location (if you have no room, use a kiosk or table-top cart) and get prizes. If you’re looking for examples of this kind of activity, it has been done at the Japan International Cooperation Agency (JICA) in Okinawa for their annual festivals (おきなわ国際協力・交流フェスティバル[English][Japanese] ). If you’re having trouble coming up with school festival ideas for your anime club, just think of a fundraiser or carnival event and try that. Categories: Fundraising, Ideas | Tags: basket toss, cafe, cake walk, fundraisers, Japanese, ring toss, wanage | Permalink.